Cambodia is a nation that's very much looking to the future, this destination is perhaps best known for stunning temples of Angkor. These ruins are a designated UNESCO World Heritage Site and somewhere you must visit once in your life. If you would like to visit Cambodia search our trips today. Find inspiration for the best things to do if you would like to go travelling, backpacking or take a gap year in Cambodia. You can also view travel advice on our guide including tips for places to go, the best packages available and get information about costs, accommodation, transport, health and safety and how to visit Cambodia on a budget. You can gain a tourist visa on arrival by land and air into Cambodia. This costs $20 and will allow you to stay and travel in Cambodia for up to 30 days. With some border crossing it can be easier to get your visa before arriving, sometimes overcharging and some problems occur. You can extend both a tourist or business visa, you will need to pay a fee to do this though. For just your average trip or holiday the initial 30 day visa should be enough time to see this country. 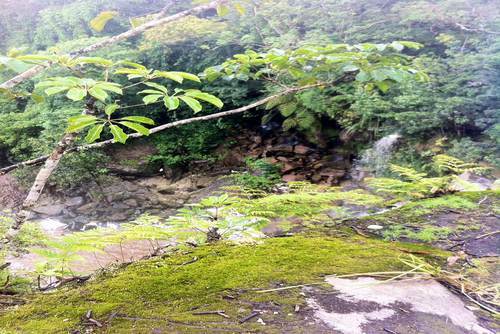 Cambodia is an all year round destination, even in wet season. A popular choice and one we would recommend is to visit during November, December and January when it is warm but there is usually a cooling breeze. Most probably you will visit Cambodia and it will either be hot, or rainy. Cambodia has a dry and warm season from November to May, expect intense heat and sunny days during March and April so it is best to head to places like Kep and Sihanoukville for the beaches. During May - September you can expect a lot of rain, this is when over 75% of Cambodia's year rain falls. This can make travelling difficult due to the terrible conditions of the roads but you can expect to complete most journeys, just leave extra time in your schedule. 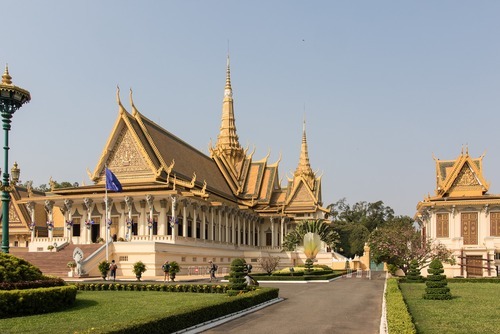 Travellers heading to Cambodia usually arrive at the bustling, sprawling capital, Phnom Penh by air or by crossing a border from Thailand or Vietnam. Most international visitors arrive via international flight into Bangkok (the capital of Thailand) and then catch a public/private bus over the border to Siem Reap which takes around 5 hours. 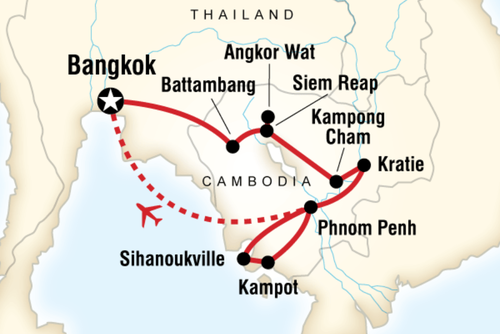 There are three main airports in Cambodia in Phnom Penh, Siem Riep and Silhanoukville. You can't currently get direct flights from the UK to Cambodia, you will need to transfer sometimes even twice. 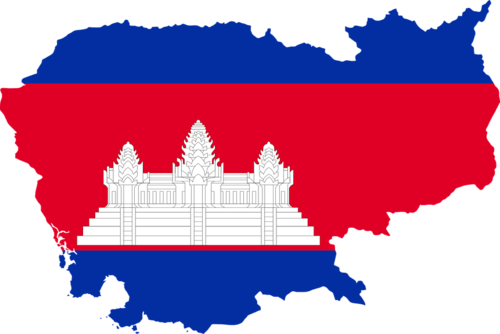 Cambodia Angkor Air, All Nippon Airways, Asiana Airlines, British Airways, Cathay Pacific, China Airlines, China Eastern, China Southern, EVA Air, Korean Air, Emirates, Vietnam Airlines, Qatar Airways, Malaysia Airlines, Singapore Airlines, Thai Airways and Qantas. There are cheap hotels, hostels and guest houses located throughout the country. Cambodia is definately one of the cheaper destinations for places to stay in Asia especially compared to nearby destinations like Thailand, Malaysia and China. Book in advance to get the best rates. 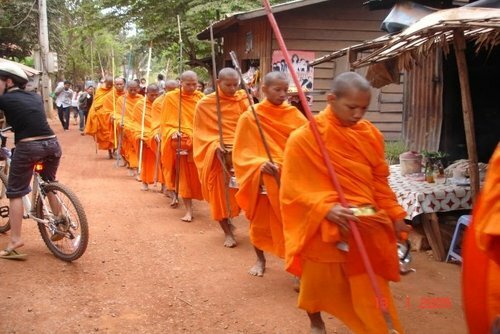 The national religion of Cambodia has changed from the 13th century from Mahayna Buddhism to a form of Theravada Buddhism. There was a small period, during Khmer Rouge era, where the national religion was Hinduism, but it quickly reverted back when this period ended. In modern day Cambodia, Buddhist monks are not central to village life as they once were, although the annual festivals celebrated throughout the country are still in keeping with Buddhist observances. 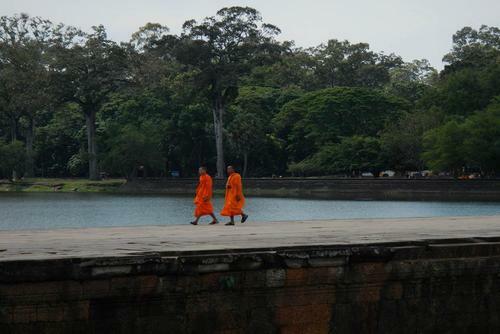 The younger monks are today faced with influences from the Western world and as a result they are either leaving the faith or not joining at all. 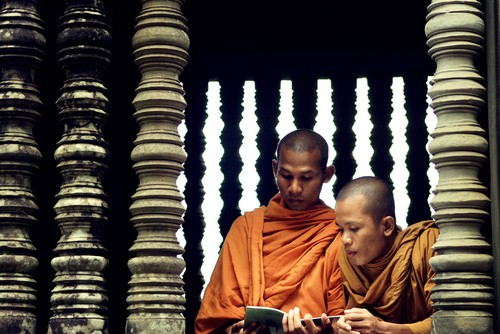 Despite this, at least 90% of the Cambodian population follow the Buddhist teachings and from an outsider’s perspective they appear to be active believers. Outside almost every house is a shrine with offerings of food and incense burning; these shrines are not only to Buddha, but to the elephant god Ganesha. You will get value for money, this is one of the cheapest countries to visit in Asia and there are lots of ways to live on a budget and save as much money as possible. You can use US dollars and also the local currency - Reil. You can get around 7,500 Reil to £1 (4,000 Reil is around $1). In Siem Riep and Phnom Penh you can withdraw US dollars which is quite handy. If you are wondering how much money you will need for Cambodia this will depend on what type of experience you are looking for - the more you spend the better level of luxury you will enjoy. You should be able to easily get by on around £10 per day ($15) which includes food and accommodation. Optional extras might cost more for example eating out at an expensive restaurant or joining an excursion. Local transport in Cambodia is quite easy to use and very cheap. Food, like most things in Cambodia is very cheap. If you eat street food we don't think you will spend more than £1 - £2. You can get a good meal in a restaurant for around £2 - £6. Drinking alcohol is likely to be your biggest expenditure, drinks are cheap but it all adds up, sometimes you can end up spending more on drinks than on accommodation. Try to buy fruit and vegetables in local markets, this is where you will get the best deals. Despite a brutal history Cambodia is one of the safest countries to visit in Asia. Pack sensibly and remember you will have to carry what you take, its always best to pack light and leave space to buy things whilst abroad. Try to think is it worth carrying heavy hair straighteners or lots of pairs of jeans. Sometimes taking a suitcase to Cambodia can be better than a backpack but this comes down to personal preference. You might want to buy a money belt or have shorts or trousers with zip pocket where you can safely keep belongings, carrying everything in a handbag can cause problems like if you lose it or it gets stolen. Some essential items we think you shouldn't depart without include tissues, wet wipes, hand sanitizer, female sanitary products and a phone so you can keep in contact with home. Malaria is a problem is rural areas of the country. Also try to get the phone number and address of your embassy in the destination you are going to be travelling to, keep a copy on you and on your e-mail so if anything happens like losing your passport you can seek help. 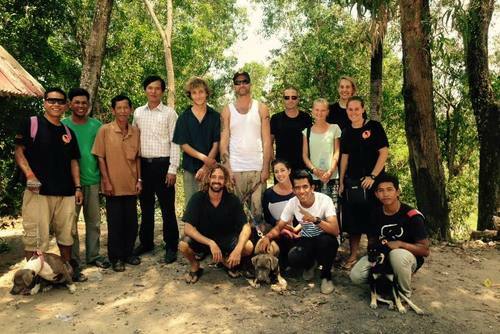 Thinking about spending your gap year in Cambodia? 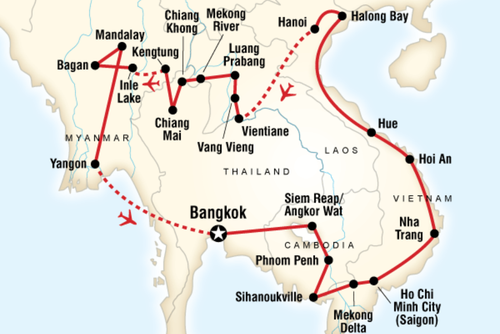 Top things to do when on a gap year in Cambodia is to visit Angkor Wat, sample a Khmer curry and relax in Sihanoukville. Siem Riep is a very pleasant place to visit, you can visit local markets or you might want to take a boat trip on the Tonlé Sap river, seeing a local fishermen village and go to a lake instead of pursuing the exploration of the Khmer empire former capital. The temples of Angkor are some of the best ruins to visit in the world and you will be left amazed by the amount of temples and the condition of them. Our Cambodia travel experiences and gap year programs allow you to explore the country like a local, get inspired to visit Cambodia today. 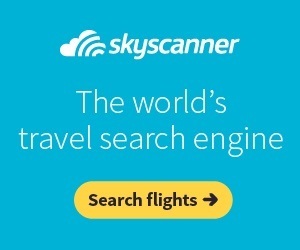 Search the best travel ideas and programs on our directory. Cambodia is an incredible country and you can experience the highlights on one of our featured tours. By exploring Cambodia on a group tour you will get to see new places, meet new people and have the most enjoyable time possible. One of the benefits of joining tours in Cambodia is getting off the beaten track and away from the tourist crowds, on some tours you will get to visit places like Kratie, Kompong Cham, Udong, Kongpong Luong, Pursat, Sihanoukville, Kampot and the Bokor National Park which can be difficult to get to independently. Visiting the magical Angkor Wat temple is one of the most popular options for tourists and remains the country’s main attraction. 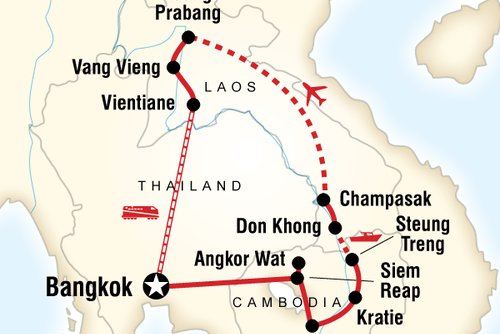 As well as getting taken to world famous sites like Angkor Wat, you will get to see far more of the country. A lot of Cambodia tours start in Bangkok, Thailand due to the amount of international flights arriving here. You can arrive in Bangkok on the day of departure of earlier at any time, where you'll meet your tour leader and group at a welcome meeting. From Bangkok most tours go overland to Siem Reap which takes about 8 hours in total but the views are remarkable along the way, so have your camera ready! Whether you are a single traveller, looking to book with a friend, partner or your family you will find a trip to match your interests. Search our featured small group tours today. Our website features lots of cheap tours of Cambodia allowing you to discover the highlights of the country and not break the bank. Most of our tours specifically cater for the 18-39 age group and are a really popular option due to meeting other people, getting day-to-day activities, hotel check-ins, selected meals, accommodation and also transport/guides included in the price. Don't worry if you are slightly older, most tours accept all ages. On a tour you'll be able to see some of the local sights in Siem Riep like the floating village, national museum, or you could even explore the countryside on quad bike or learn how to cook some delicious Cambodian cuisine. In the evenings tour operators will take you to the best restaurants for optional dinners, including a brilliant one with a cultural Apsara dance show. There's plenty of time on the tour to do your own thing if you'd prefer to! Discover Cambodia's bustling capital city on this structured and exciting city sightseeing tours. 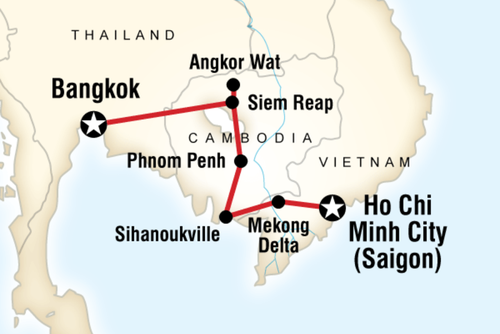 Places you will visit include the Wat Phnom monastery, Royal Palace, National Museum and Mekong island. You will get a real feel for Phnom Penh on this trip sampling the local food, wandering around markets, experiencing the lively waterfront area and also going on a river cruise. A trip to the Tuol Sleng prison and Choeung Ek Killing Fields are a must in order to understand the shocking recent history of Cambodia. Whilst the gruesome modern history of Cambodia should be remembered and respected, there are many other places to visit in Phnom Penh; you could take a tour out to the nearby country on a quad bike where you can visit temples, lakes, plantations, or a wildlife centre. Or practice your aim at the nearby shooting range where you can choose from a plethora of weapons, or why not visit the National Museum, Royal Palace or Russian Market or take a Cyclo tour around the city, finishing at the riverside to enjoy drinks at dusk. Transport varies and include traveling around on a cyclo and minibus. These are usually small tours where you will meet other people, there is a maximum number of 12 people per trip. Prices depend on the duration and operator. 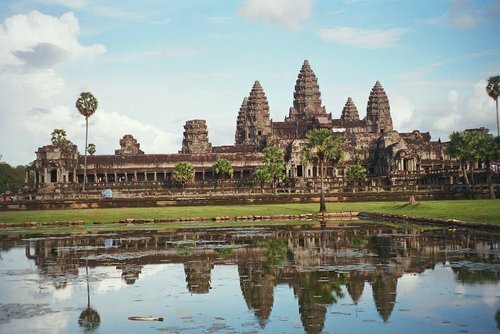 Most tours have at least two full days to experience the wonders of Angkor Wat - which is home to some of the most spectacular temples in the world. Temples you will get to see include Angkor Watt, Ta Prohm (made famous by the Tomb Raider film), Banteay Srei and Banteay Kdei. Highlights of this trip include getting close to ancient temples, tasting local Khmer cuisine, see wildlife at a conservation retreat, seeing spectacular rural areas, floating villages, a Buddhist monastery and visiting Tonle Sap by boat. On most Cambodia tours you will travel overland in a private small tour van. For day trips and excursions sometimes you will use public transport and sometimes use internal flights to allow you to see the highlights as quick as possible. 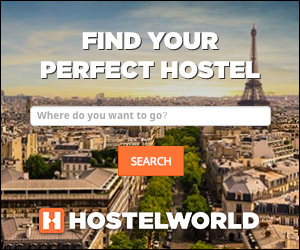 Most tour operators use hotels and hostels, whilst some arrange local home stays where you’ll have the unique opportunity to integrate with the local community and learn about their culture and history. When staying at a homestay you will get a unique cultural experience which is hard to arrange otherwise. Some operators also arrange remote village tours or visits to local handicraft markets - they will take you to hard to reach places like local waterfalls for a truly Cambodian experience! 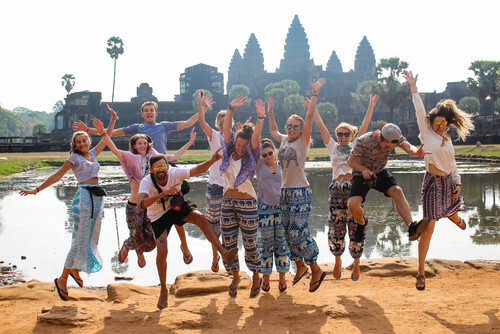 You can find cheap and luxury tours in Cambodia on One World 365, we list local, responsible and ethical travel operators who offer great value tour packages, the more expensive packages usually include a better standard of travel and accommodation. 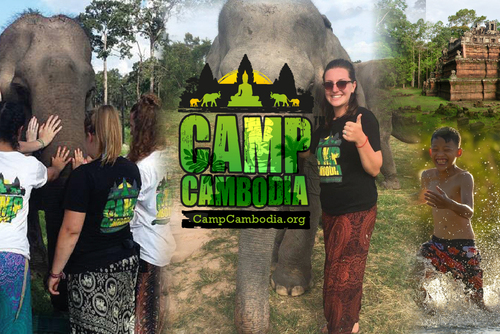 Cambodia is one of the most popular places to volunteer in Asia and by applying you will get to experience the culture, meet friendly locals, eat tasty cuisine, see ancient temples and help in world famous locations like Phnom Penh and Siem Riep. You will be able to make a big difference in Cambodia, there is the option to help improve infrastructure, education, community programs, human rights and more. For such a small country there are a large number of unique placements you can join all year round, this will be an inspirational experience. Don't let Cambodia's brutal past put you off living and working here, this is a very safe country and increasing development, facilities and infrastructure are helping Cambodia increase its foreign tourist numbers every year. This country is in the middle of a period of rapid change, there has been huge growth in numbers of restaurants and hotels, and in the last year there has been a massive increase in the number of visitors so its good to consider this destination soon before it get even more busy. Where you are based really depends on what experience you are interested in. 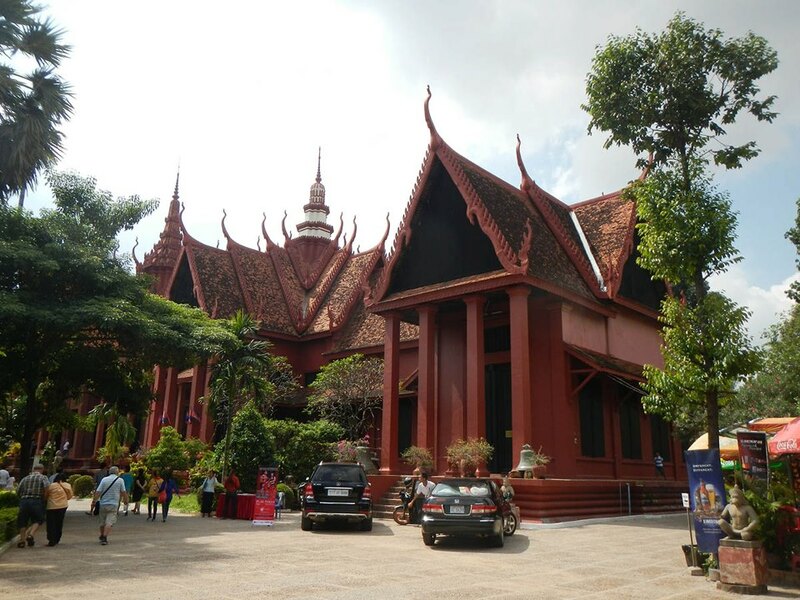 The country’s capital, Phnom Penh, is one of the most popular destinations for international volunteers. It is easy to see why Phnom Penh is also known as the ‘charming city’ upon meeting the friendly locals and taking a quick walk through its many stalls and markets. Siem Reap is also a firm favourite destination due to the amoung of projects operational here - this city is widely considered to be the face of the modern Cambodia where you can enjoy home comforts. If busy city life is not for you then try to join a program in rural locations like Battambang, Kampong Cham, Pursat and Kampong Speu or consider the coast where you can relax on spectacular beaches helping marine conservation projects. 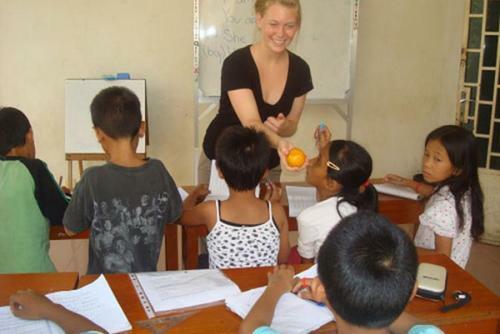 Make a difference by volunteering and teaching at community projects, orphanages and outreach initiatives. Choosing to be a childcare volunteer you could be a life-changing decision, for both you and the children in your care. You could really make a difference to the underprivileged children in places like Siem Reap. You can help with classes and basic vocational skills building childrens confidence, supporting talents, and promoting a well-rounded professional background. But far beyond these activities, you will develop meaningful relationships with the youngsters, sustaining their motivation to grow into independent and knowledgeable members of society. Sports coaching is a popular placement and a lot of fun, local children love sports like football and you can create and lead games. Cambodia has a population of around 15 million people and many of these live below the poverty line. Help international charities and local NGO's who are working with people and institutions to try and improve living conditions and provide a better future for local people. These types of programs are usually organised with groups and are open for people to apply to all year round. Try to think about how much of an impact you will make on a short term placement and if you are thinking about going to work at an orphanage in Cambodia then be sure to read past participant feedback and check authenticity as there are lots of unethical projects. 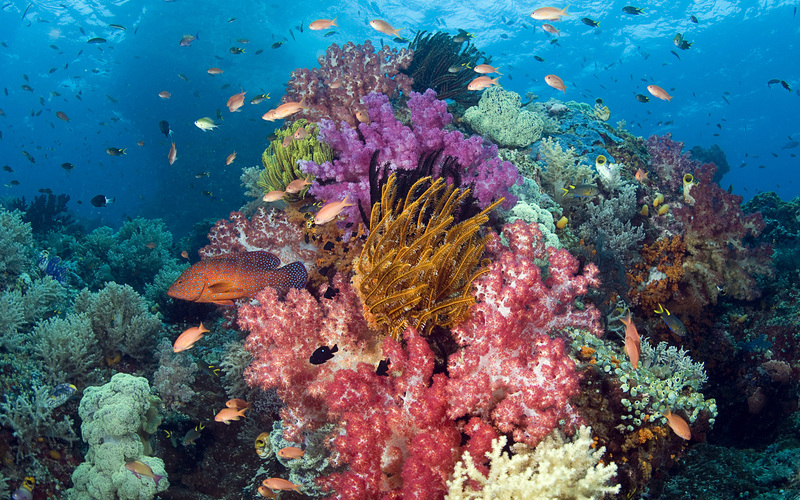 You can sign up to help marine based conservation efforts on the Southern coast of Cambodia, international volunteers are needed to work alongside local scientists to research coral reefs, collect data and also go scuba diving to gather underwater research. The aim of projects is to protect marine life like sea horses. There are also programs on land where you can help animals at rescue and rehabilitation centres. Volunteer healthcare work experience in Cambodia. In local state hospitals and clinics, volunteer health workers can assist local doctors. Previous experience and skills are not required for most placements and training will be provided. Types of positions include dentistry, therapy, awareness and physiotherapy. These projects attract both medical professionals and also non-skilled general helpers. Play a first hand role in combating social obstacles and discrimination which face many women in Cambodia. You will have a dramatic effect on empowerment of young adolescent girls and adult women who have been victimized by unequal gender norms. When Indian women meet confident and independent women volunteers, travelling on their own, there often is an initial phase of awe. But through the development of personal relationships and the implementation of organized activities, international volunteers are met with full embracement and frequent idolization. Both male and female volunteers have a unique affect - female volunteers serve as a powerful role model to women and male volunteers help dispel the credibility of unequal gender roles. You can join every month and can be booked online through out website and you can apply today or enquire for more information. Summer and group volunteering programs are very popular so get your application in early. Once in country you will usually work around 5-8 hours per day 5 days a week with weekends free. Most organisations require you to be aged 18 and over and also in good health. Please note Cambodia is a very safe destination but a lot of the country lives below the world poverty line which can be quick shocking to see first hand so please research all programs. No previous experience is required, but volunteers must be able to work as part of a team, have a strong interest in helping a developing country. Some days can be hot and tiring and lviing conditions might not be as modern as you are used to. Medical volunteers will need qualifications but most other placements just need you to be enthusiastic, adventurous and respectful of their host country’s culture and environment. If you need any help arranging a volunteer placement in Cambodia please get in touch. You might also like to view our Asia volunteer opportunities. If you need any help booking a trip in Cambodia please get in touch.